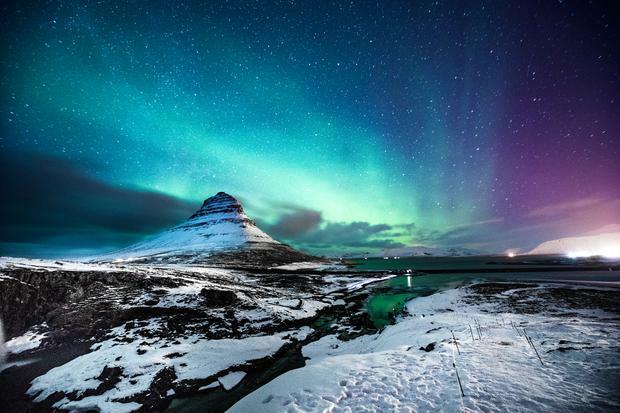 BUDDING stargazers have been advised to keep an eye on the skies this weekend as a phenomenon similar to the Northern Lights may be visible over Ireland, am astronomy expert has said. They are created by disturbances in Earth's magnetosphere caused by a flow of particles from the Sun, and are usually concentrated around the Earth's magnetic poles. "There is definitely a good chance, we never know with these things. We're hoping it would be visible," Mr Moore told Independent.ie. According to Met Eireann, tonight will see clear skies, but Saturday is expected to be cloudy during the day. In the UK, The Met Office's Space account tweeted: "CME forecast to arrive late 23rd March following C5 flare from sunspot AR2736. Active-minor geomagnetic storm periods possible with low risk of moderate storms.